Governor Ralph Northam just announced his proposed budget which is slated to include major investments in conservation and water quality protections. The governor’s funding strategy would accelerate Virginia’s progress towards its 2025 targets for pollution reductions in the Rappahannock River and Chesapeake Bay. “There is no time like the present to take action to ensure the protection of Virginia’s natural resources, and these historic investments will ensure that the Commonwealth honors its commitments to improve water quality and to protect the progress we’ve made on restoring the Chesapeake Bay,” said Governor Northam. The Fredericksburg region is one of the fastest growing areas in the Commonwealth and needs millions of dollars in stormwater infrastructure upgrades to meet its pollution reduction goals for the Rappahannock River and Chesapeake Bay. Fortunately there are programs provided by the state to assist with these costs but the general assembly has not always funded the programs. 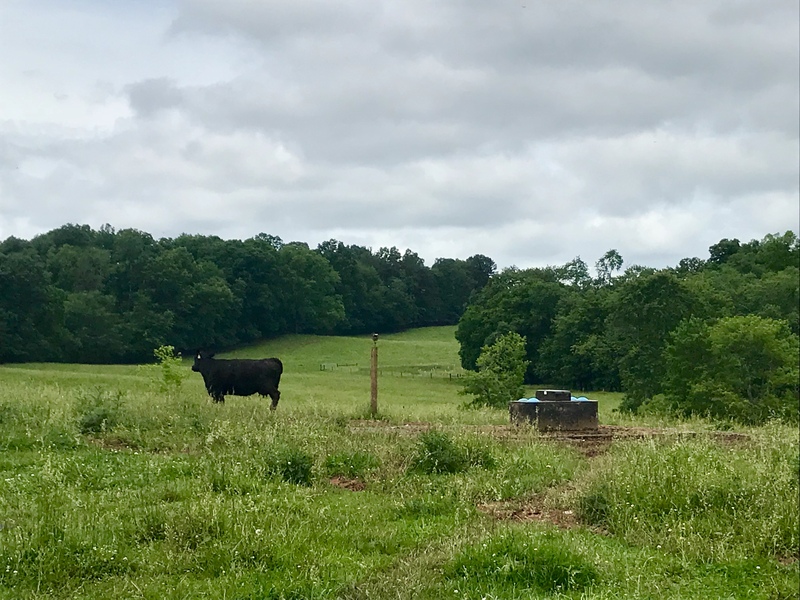 The proposed budget also seeks to address agricultural pollution through an unprecedented funding increase for important programs like the Virginia Agricultural Cost-share Program (VACS) and technical assistance for our farmers. The proposal currently sits at $90 million per year by FY 2020 up from $35 million in FY 2019. Governor Northam envisions these commitments as the first installments of a multi-year investment. When added to other currently appropriated and proposed funds for fiscal years 2019 and 2020, Governor Northam’s proposal would total $492 million through FY 2022, and $773 million through 2024. This five-year plan would represent the largest investment in water quality needs in the history of the Commonwealth and the largest dedication of consistent clean water funding ever. “Friends of the Rappahannock will continue to fight for strong funding for clean water programs at the general assembly and looks forward to working with the administration to continue to protect our local waterways,” said Hofmann.